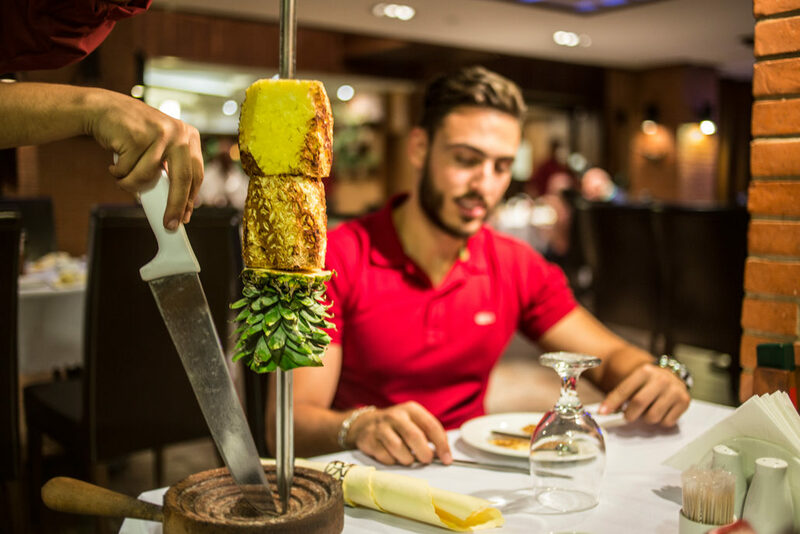 Our restaurant is awarded the best second Brazilian steak house in the world; located in our pleasant city Amman in Jordan… in our restaurant you can enjoy “All you can eat” from our 20 different cuts of meat, chicken, and cheese. 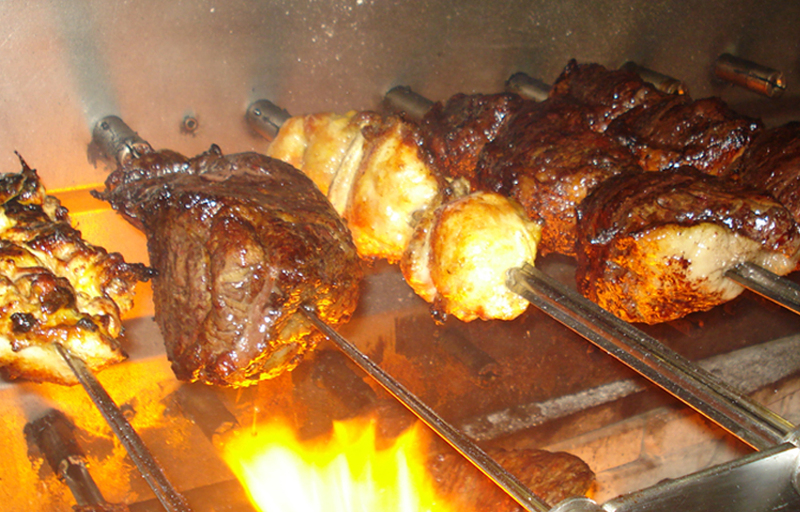 Slow-roasted over an open flame to capture their individual flavor. 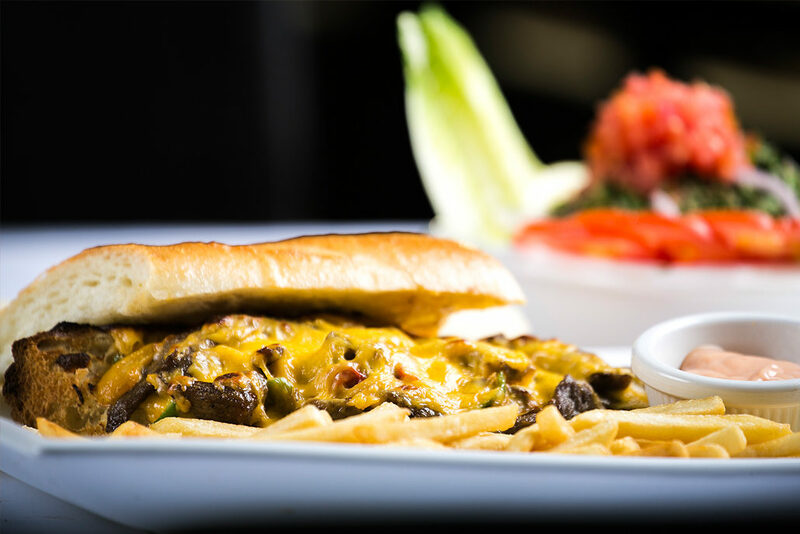 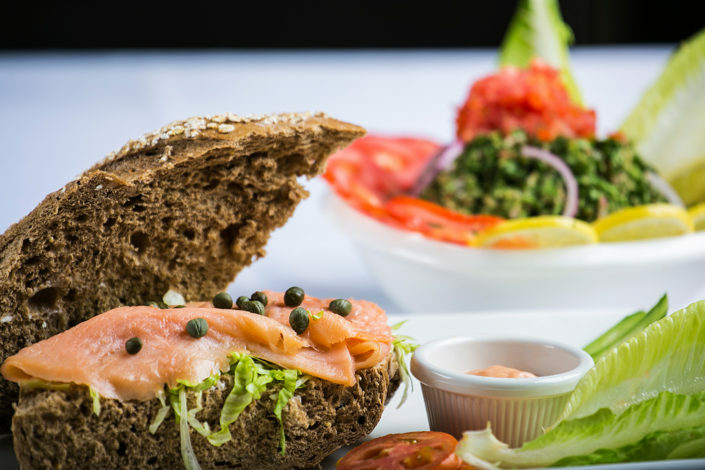 We hope you enjoy our food and hospitality. Sit back, relax and enjoy the truly unique steakhouse atmosphere brought to you from Brazil. 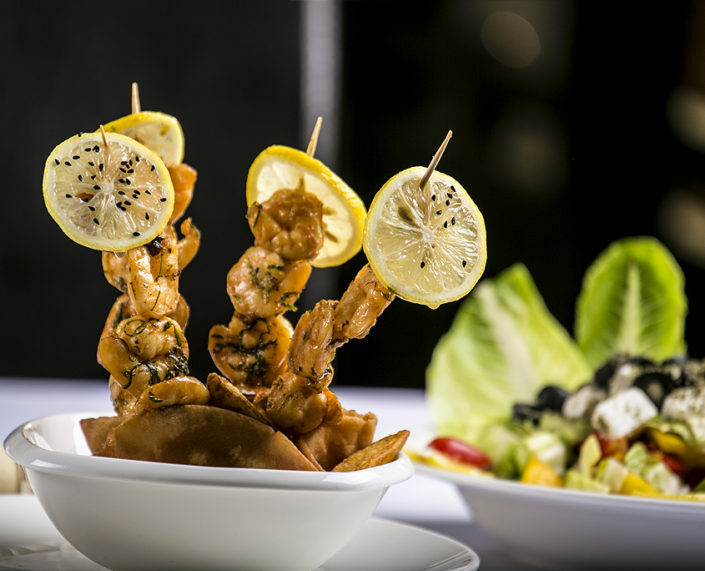 A dine in experience like no other in Middle East, Brazilian chefs flown from Brazil to make a real to remember, 20 different cuts of meat, chicken and cheese, slow-roasted over an open flame to capture their individual flavor. The savory cuts are presented on skewers and carved. Table next to our authentic gaucho servers, at the quests’ request. 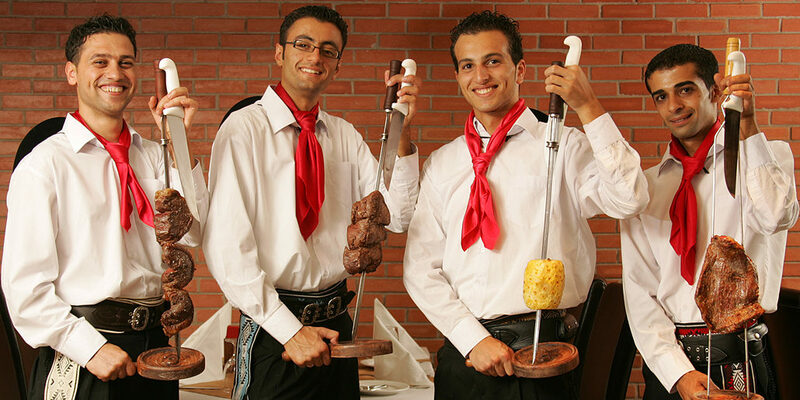 Operating under the unique service concept of espeto corridor, which translates from Portuguese as “continuous service” satisfies palates and the desire for something original. 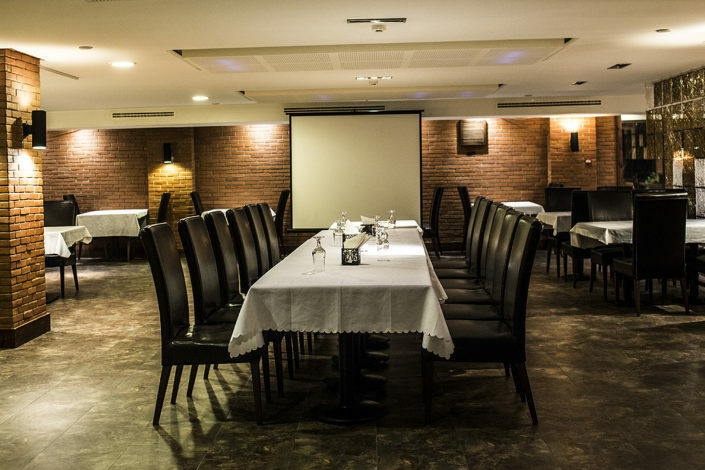 Sit back, relax and enjoy the truly unique steakhouse atmosphere brought to you from Brazil. 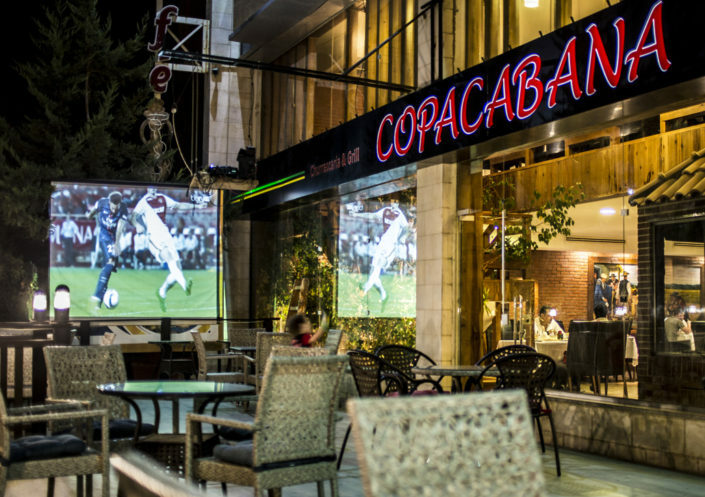 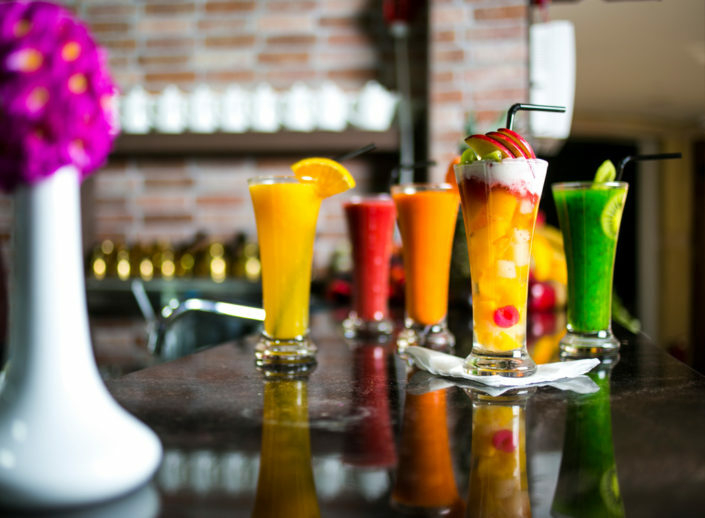 Welcome to Copacabana Brazilian Steak House. 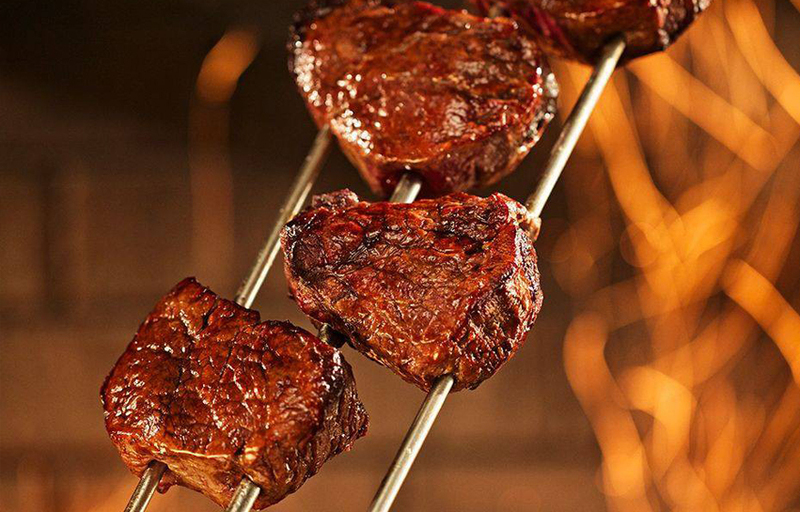 Our restaurant is awarded the best second Brazilian steak house in the world; were you can enjoy “All you can eat” from our 20 different cuts of meat, chicken, fish and cheese slow-roasted over an open flame to capture their individual flavor.